The warming climate also could mean less overall snowfall even as lake-effect snowstorms get bigger, according to the report released Thursday by a team of researchers from universities primarily from the Midwest. 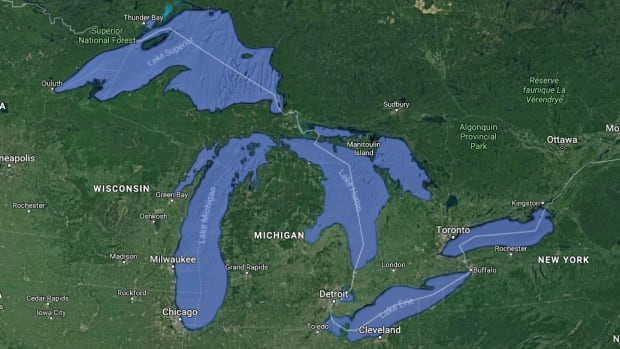 It also predicts more severe algae blooms in the Great Lakes, which would make it unsafe for swimming and increase the costs of treating the water. Farming could be hit especially hard, with heavy rains delaying spring planting and dry spells requiring more irrigation during summer. Beaches, dunes and shorelines will be more vulnerable to erosion. The Chicago-based Environmental Law & Policy Center commissioned the report.